Hate running in the heat? We do too! 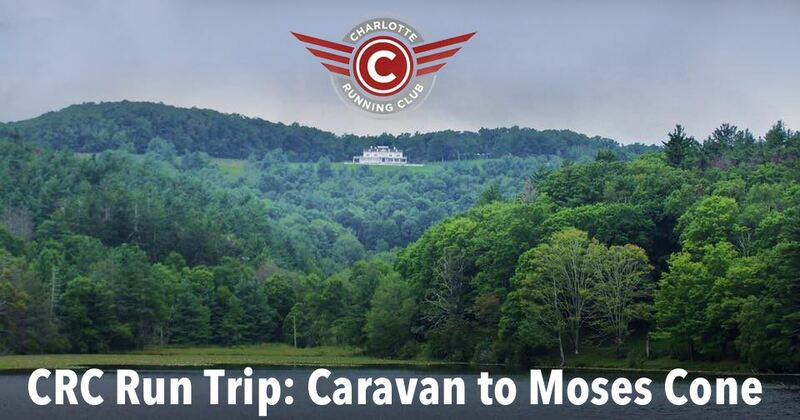 The Charlotte Running Club is planning a day trip to the Moses Cone Memorial Park in Blowing Rock. Moses Cone contains over 25 miles of maintained carriage trails right off the Blue Ridge Parkway. Experience one of most beautiful places in the area to run with temps typically 10-15 degrees cooler than Charlotte. We plan to meet at the Starbucks near Carolina Place Mall (9015 Pineville-Matthews Road) at 6am and caravan to Blowing Rock. The drive will be approximately 2 hours. Our run will begin at Bass Lake around 8am. Experience the Manor, climb up the infamous Fire Tower (and run down), enjoy the Maze, Trout Lake, and several other scenic spots. All paces are welcome and maps will be provided. We plan to stay in that park thru the morning and enjoy a group lunch afterwards.